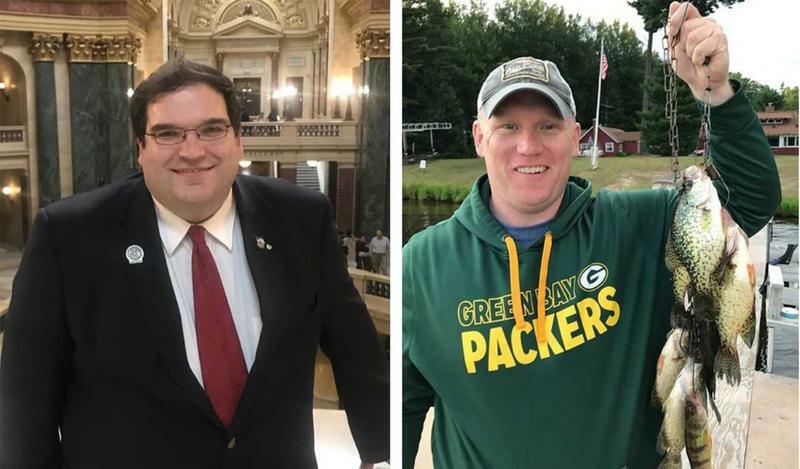 The campaigns for two vacant legislative seats in Wisconsin have been watched closely, with observers wondering whether the results would help gauge the strength of the "blue wave" in this midterm election year. The contests drew national attention and big campaign donations. The outcome on Tuesday was mixed, with a Democrat capturing one seat, and a Republican capturing the other. Democrat Caleb Frostman won the state Senate seat in De Pere, defeating GOP state Rep. Andre Jacque. 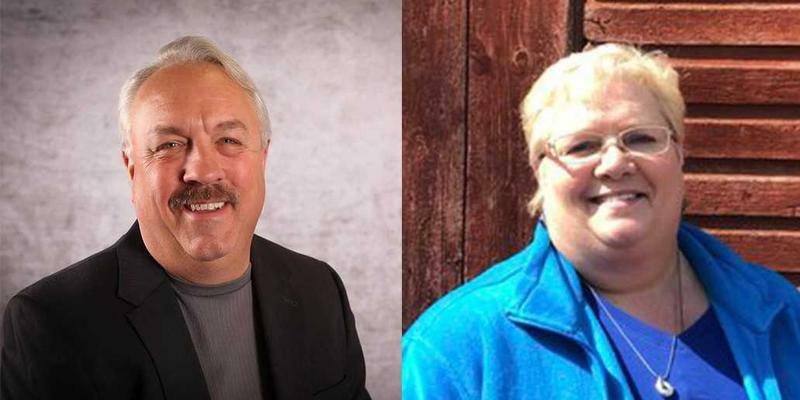 Meanwhile, Republican Jon Plumer defeated Democrat Ann Groves Lloyd for an Assembly post in Lodi. The winners will fill out the remainder of the current terms, which run through the end of the year. If Frostman and Plumer want to hold onto the seats, they'll have to win again in the November elections. Both Frostman and Plumer have registered as candidates the fall contest. So have the opponents they faced on Tuesday. 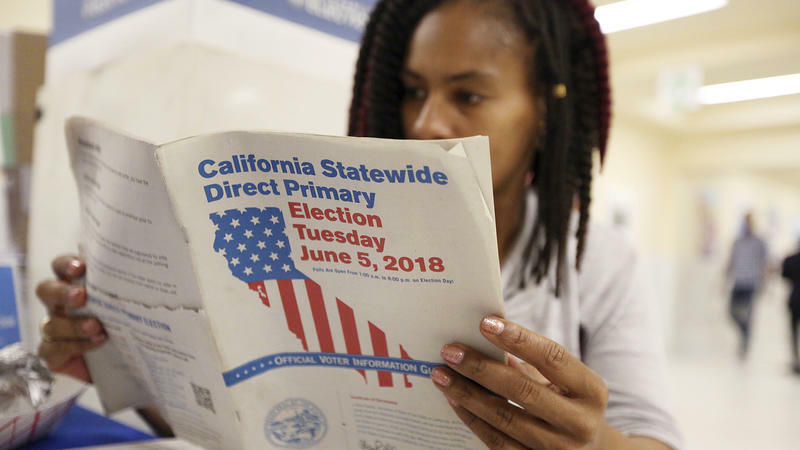 In addition to the interest the races received, as a potential litmus test of the growing -- or waning -- strength of the Democratic "blue wave," there's another reason the special elections got a lot of attention. The races are the ones GOP Gov. Scott Walker attempted to put off until the fall, after the seats became vacant in December. That's when the previous office holders stepped down to join Walker's administration. Walker said it would make sense to have the races on the fall ballots, instead of forcing taxpayers to foot the bill for special elections. However, a group led by former US Attorney General Eric Holder argued the constituents in those two districts deserved representation. 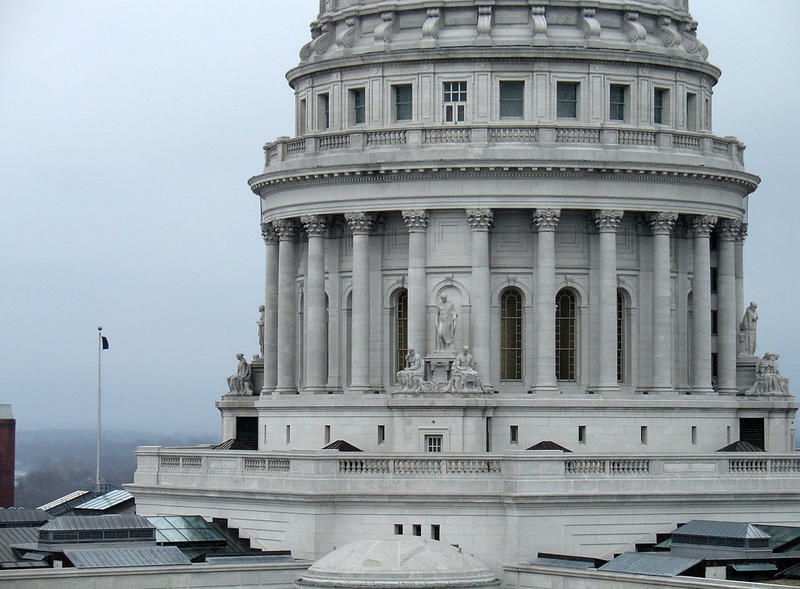 The group sued, and courts ordered Walker to schedule special elections in a prompt fashion. Walker's critics claimed that he wanted to put off the contests, because he was afraid Democrats would capture the typically Republican seats, in the wake of Democratic victories in special elections in Wisconsin and other states. In fact, the governor has warned supporters that the "blue wave" could be on its way to Wisconsin this fall. But prior to the Tuesday special elections, he downplayed the suggestion that the results of the two contests would be meaningful, with respect to the Democrats' chances of success in the midterm elections. WUWM's Marti Mikkelson shares additional election coverage on "Lake Effect." 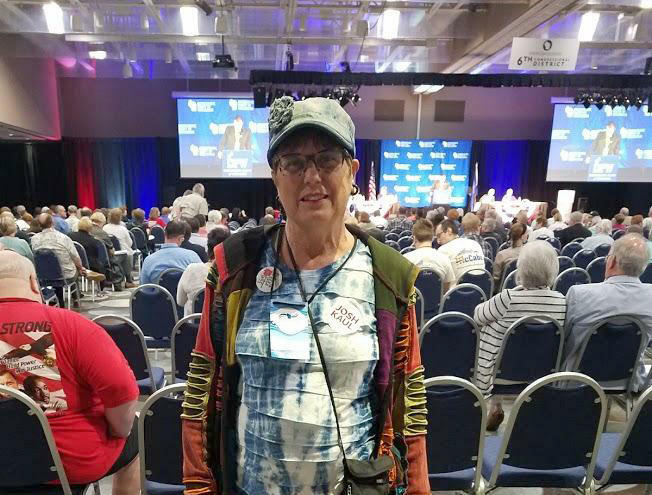 With all this talk about the "Blue Wave," and Democratic victories in special elections lately -- in Wisconsin and other states, Democrats are gearing up for big fights in November.